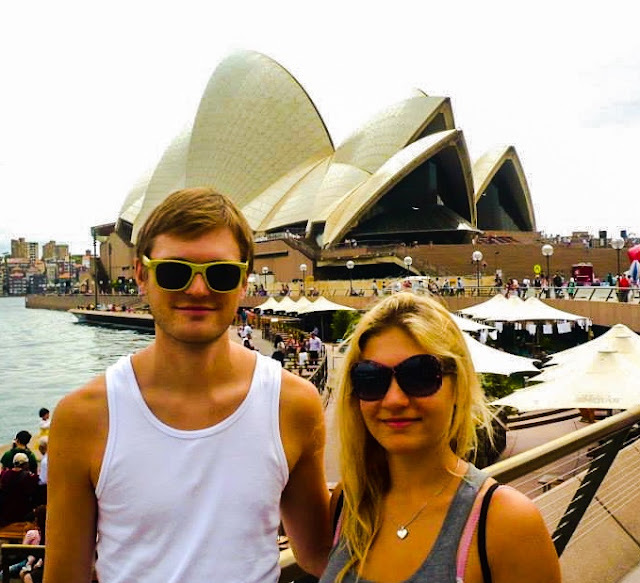 One of the questions we asked the most is how we can afford to travel the world. 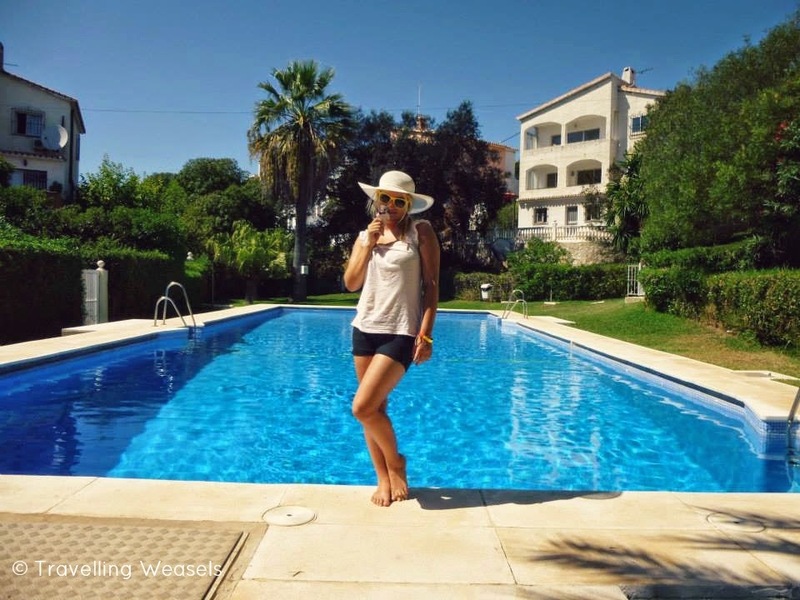 The answer is simple: with house sitting, but what is housesitting? House sitting is where one or more people (the house sitters) live in and look after a house whilst its owner (the homeowner) is away (usually on holiday). To put it simply, think of it as babysitting, but houses instead of babies. Why would someone want a House Sitter? Babysitting makes sense, but why would a house need looking after? It's not like it can get itself into any trouble, and it doesn't even need feeding or changing. The fuses blow and the owner will return to a defrosted freezer and a puddle of water. But perhaps the biggest risk or the worst thing that can go wrong is burglars. Have you ever seen Home Alone? Automatic switches that turn the lights on and off won't cut it anymore, homeowners' houses need to be properly lived in. 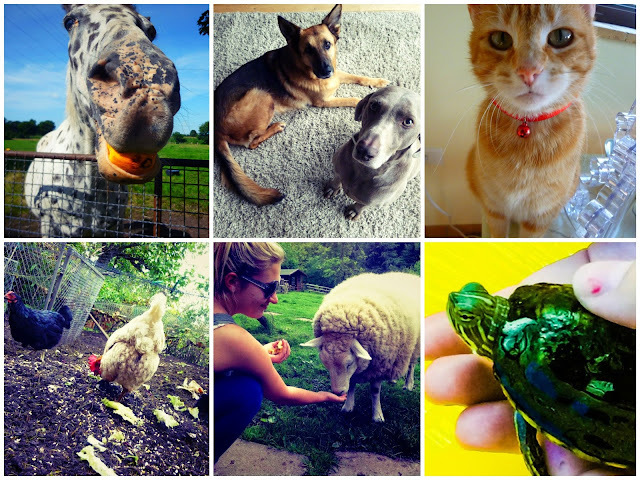 Pet sitting worldwide is where one or more people (the pet sitters) live with and look after a pet whilst its owner (the pet owner) is away (usually on holiday). I.e. it's basically housesitting, but with pets too. Why would anyone want a Pet Sitter? That's what friends and relatives are for, right? Best friend Katy will come in and feed the cat twice a day whilst you're away, or Grandma will take the dog for a week. Friends/relatives aren't responsible enough (we're looking at you, raving Grandma). Friends/relatives don't live close enough (namely true for expats). Pets may be too much for friends/relatives (applies particularly to naughty and/or exotic pets). Whatever the reason, friends/relatives often aren't an option. Okay, so friends/relatives aren't an option, isn't that what kennels are for? You go away and your pets go on holiday too? Pets are always more comfortable in their own homes. And generally, no matter how much the pets love their owners (which they do), or how happy they are when their owners are back (which they are), quite frankly they don't usually notice that their owners are gone. As long as they are being fed and walked at the same time and can sleep in their own bed (or yours). Still not convinced? 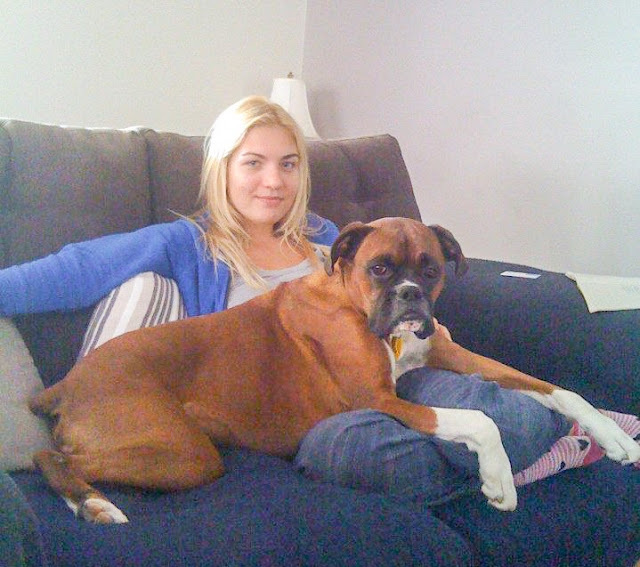 Here is a house sitting blog post about 5 reasons people have house and pet sitters. Okay, so you get why homeowners want house sitters, why do house sitters want to be house sitters? For us, our first reason was to be able to live rent and bill free. We planned to carry on living as we'd done before (i.e. with a 9-5 job), but with a pet and with no monthly rental fees and electricity bills. And internet bills, and water bills, and council tax - house sitters don't generally pay for bills. Fancy views like this instead of bills and rent? But it soon became clear to us that this wasn't where the advantages stopped. Soon we realised we'd be able to live anywhere in the world, still rent and bill free. Housesitting adds a new dimension to travelling you can travel cheaply and comfortably, I mean, your accommodation bills are A LOT cheaper than hostels, but you don't have to share with 6 other people, and you have your own kitchen, bathroom, washing machine etc. In fact, you often have more than one bathroom to yourself. The houses are often quite luxurious - we've stayed in places with pools and saunas, for example, so allow me to change 'travel cheaply and comfortably' to travel cheaply and luxuriously. How often do those two things go in hand? The opportunity to live worldwide, rent-free? There has to be some kind of catch, right? You're not allowed to leave the house? Or you have to do elaborate things for the animals? Or you have to work 4 hours a day (like with wwoofing or workaway). 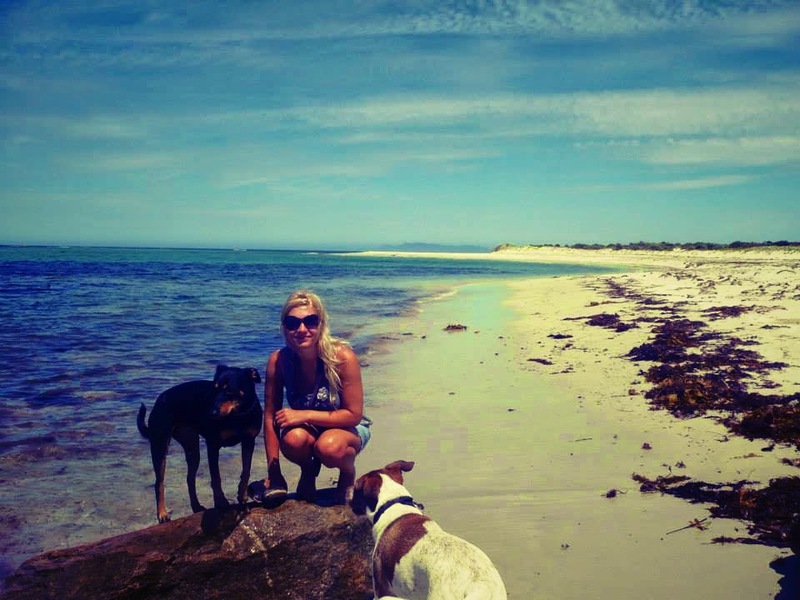 What exactly does a house sitter do? 3. 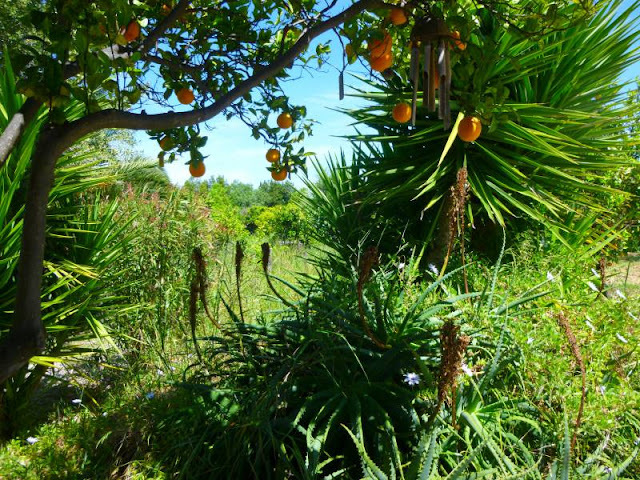 Care for the garden - water, pick and eat the oranges when applicable. Whatever your 'duties' you do a lot less work than you would be workaway/wwoofing and your rewards are a lot higher. What kind of pets do pet sitters look after? Whatever you're comfortable with really. We started off with just cats or dogs (having grown up with both). Then moved on to both cats and dogs at the same time. Next came fish (really easy). Then chickens (easy too). After that, we branched out to sheep and horses. If pushed I'd say they are easier to look after than dogs, but I wouldn't recommend it for your first sit. Go for cats. We've also looked after guinea pigs, turtles, ducks and rabbits. So hopefully that's answered your question of 'What is house sitting'. Maybe you have more questions, we actually have a whole post of FAQs about housesitting which can be found here: Should I Become a House Sitter? Your FAQs. What about house sitting worldwide? Now housesitting doesn't have to be done World-Wide, we have a few friends who are using it to explore their own country further, and thus can still keep their day jobs. But for most travellers, the appeal of house sitting is that you can do it worldwide. So how do you do house sitting worldwide? We actually have a whole other post dedicated to how to get started: How To Start House Sitting - and Live Rent Free WORLDWIDE. We also have a whole ebook Housesitting in Australia - a Guide For First Time House Sitters which tells you step-by-step how we got our first house sits - and how you can do the same. It also reveals all the silly things we wished we'd known beforehand, which will help you get your first sit quickly. Finally, what we will leave you with is this: We have got all of our top house sits from Trustedhousesitters and if you would like to sign up to them with an exclusive 10% discount all you have to do is click here: Trustedhousesitters discount code. So there you have it, what do you think of House Sitting? Is it something you would like to try? If you have any questions contact us on Facebook, Instagram or via email. Alternately leave a comment below!